The Europe-Persia Express Gateway allows a telecommunication transit route alternative to the Red Sea, the Suez Canal, Egypt and the Mediterranean Sea regions. EPEG plays an important role for traffic re-routing in case of earthquakes or any other disasters, which have been known to affect multiple systems at once. The low latency EPEG cable is an alternative transit route to the Red Sea, Suez Canal, Egypt and the Mediterranean Sea regions for telecom operators and plays an important role for traffic re-routing in case of earthquakes and natural disasters. 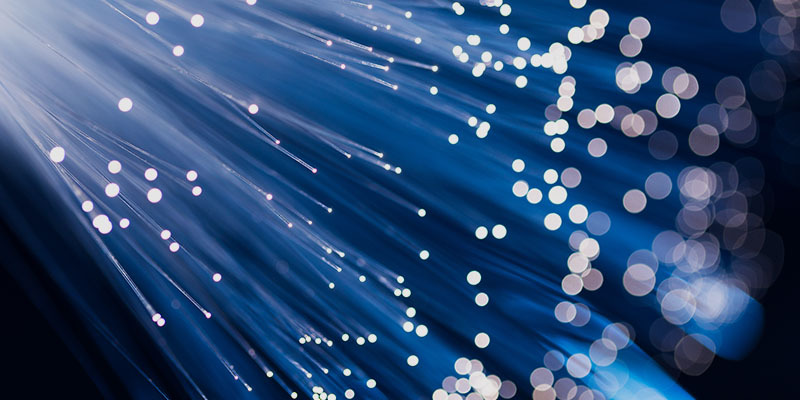 As a Tier 1 investor in the Europe-Persia Express Gateway, Vodafone Carrier Services offers robust and reliable network connectivity through a next generation cable system. Why partners choose Europe-Persia Express Gateway (EPEG)? The design capacity of the EPEG system is up to 3.2Tbit/s, and was commissioned in December 2012 with an initial capacity of 540Gbit/s. 04 May 2016 The Bay of Bengal Gateway (BBG) submarine cable linking Southeast Asia, South Asia, and the Middle East is live and carrying traffic. Have you ever wondered how submarine cables are laid? This animation from Vodafone Carrier Services shows how these vital cables are laid and maintained, in order to ensure the world stays connected. Providing direct connectivity between India, South East Asia, Sri Lanka, Singapore and the Middle East. High speed, reliable connectivity from the Gulf Cooperation Council states to Eurasia.